Ladies and gentlemen. The high definition format war is all, but over. 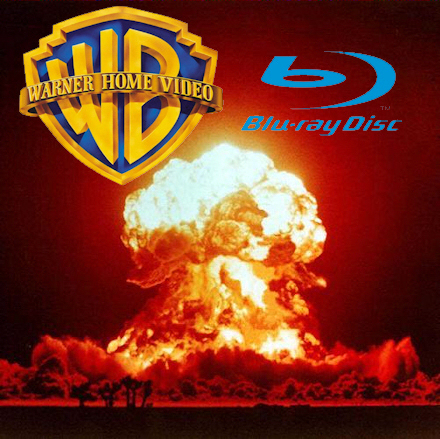 Warner Bros. goes Blu-ray exclusive. WB representives say money hats were not given for the “sudden” move, but only the naive could completely believe that. I am very pleased with this move. I guess we know why WB needed the 2 hour timeslot for their press conference at CES 08 now; lots of Q&A time. Update: HD-DVD Forum just cancelled their CES 08 press conference. I’m shocked. Why no damage control? I recall a time when the Consumer Electronics Show was more of a tradeshow about gadgets, huge LCDs, computer technology and other new technologies, such as this high definition wireless solution. I started following the show thanks to all the new computer oriented products companies would announce and display; it was a nice preview of the year to come computer technology wise. 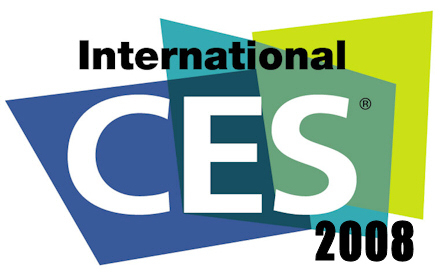 Since the inceptions of the high def war and the next-gen console war, CES’ entertainment section slowly became the highlight of the show for me. Computer(s) must be on in order to view/access all media. Image quality suffered due to transcoding. TVersity service needed to be restarted in order to become visible to the PS3.